Congrats to our clients TCollar and DZL on their music contribution to Fate of The Furious. Make sure to check out “Hey Ma” Co-Produced by TCollar and “Don’t Get Much Better” Co-Produced by DZL. 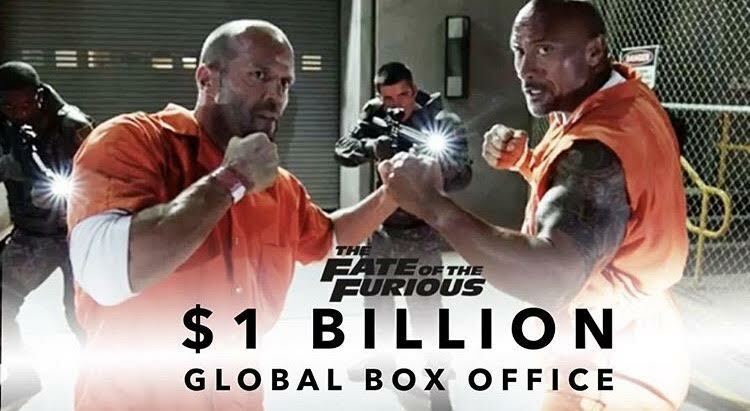 Read more about Fate Of The Furious passing $1b at Worldwide Box Office Here.